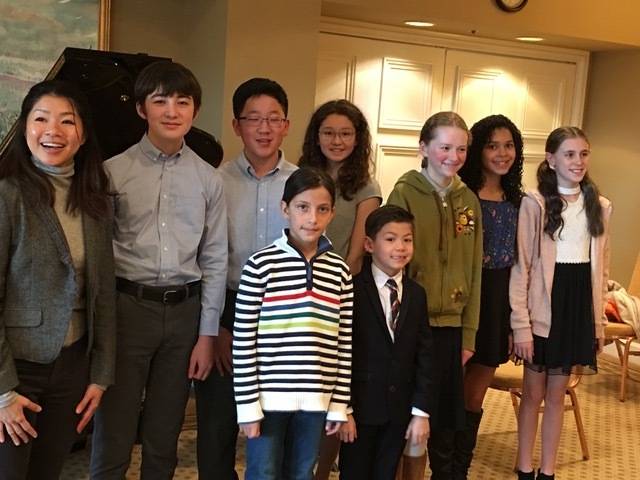 Congratulations to Menuhin Scholars who absolutely delighted the residents at the Peninsula Regent Community Concert on Sunday, March 1st. 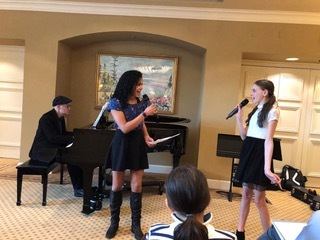 The concert showcased performers including vocalists Harper Roberts and Lilli Graham. Pianists Anjali Mariathasan, Eleanor Arron, Dylan Wallace, Luca Lit. 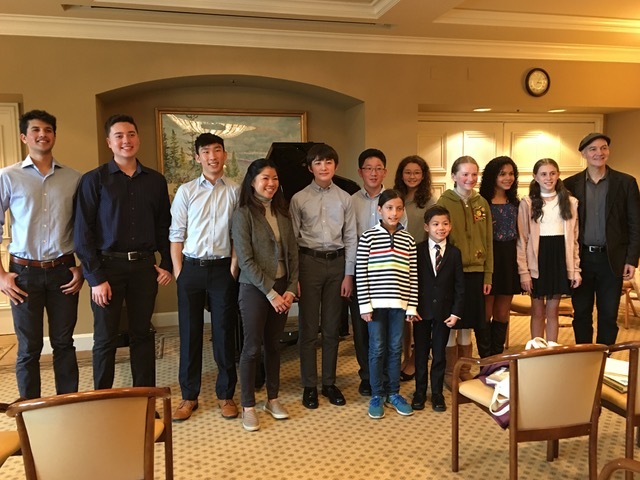 And violinists including Reed Cromley and Kate Jorgensen. The program entertained in a variety of genre and balanced in timber and tempo. We received the warmest welcomes and words of gratitude from the audience. It reminds me again and again of how lucky we are to have the tool to bring simple joy to people around us. 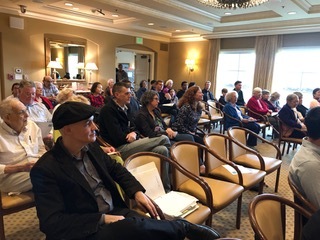 Gratitude to members of the Menuhin Faculty: Eva- Maria Zimmermann, Sin-Tung Chiu, Cathy Doyle, Sandy Cressman, Sally Northcutt and Juliet McComas for your support and preparation. Last but not least, the Community Concert would not be possible without the support of Menuhin students and parents!